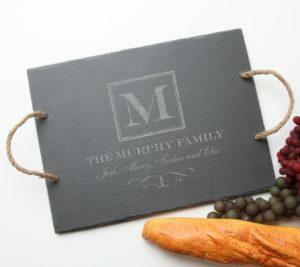 Choose one of our popular designs, engrave your logo or a combination of both! 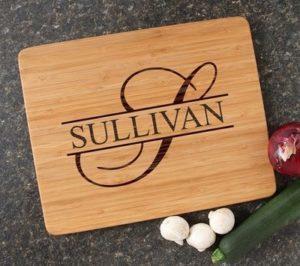 Need a functional and elegant closing gift that will display your logo, website or contact information to show your appreciation and build referrals. 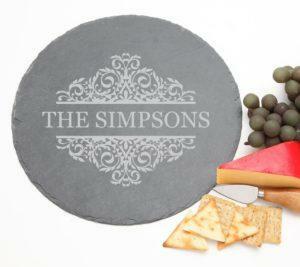 Engravable Creations has the ideal solution. 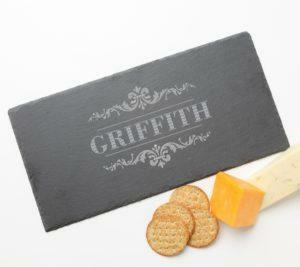 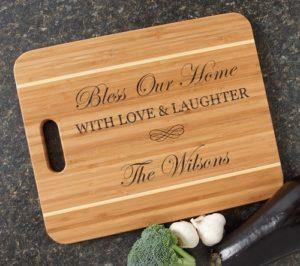 A personalized cutting board or slate cheese board is a functional gift you can feel good about giving! 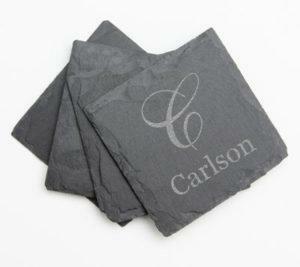 Leave a lasting impression on your clients, set yourself apart and build referrals with a a personalized gift that will certainly be a conversation piece. 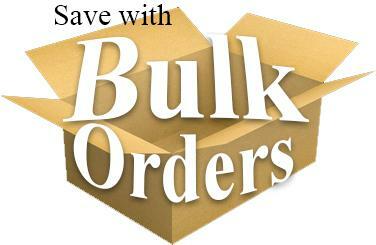 DISCOUNT on all bulk orders. 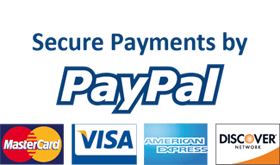 of 10 or more items.